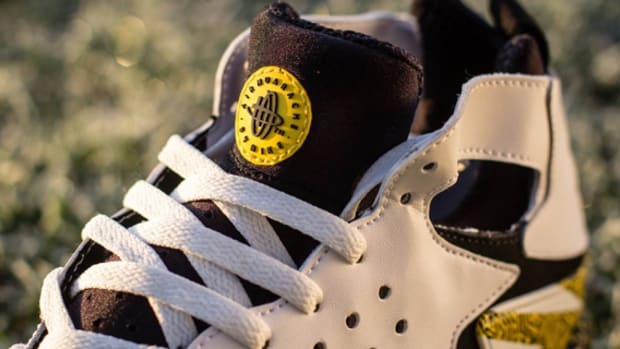 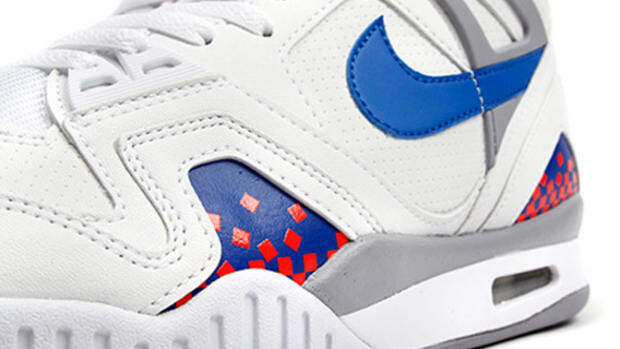 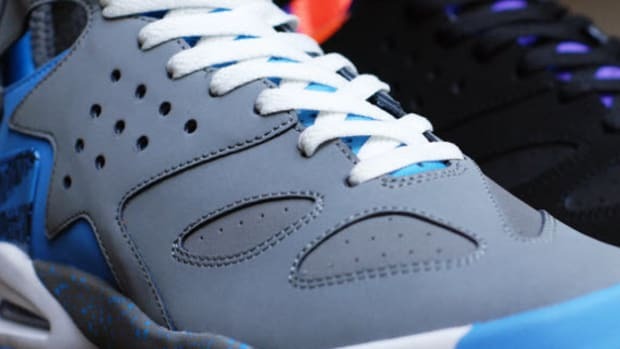 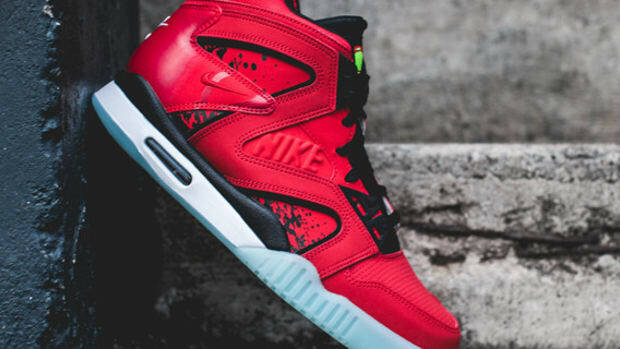 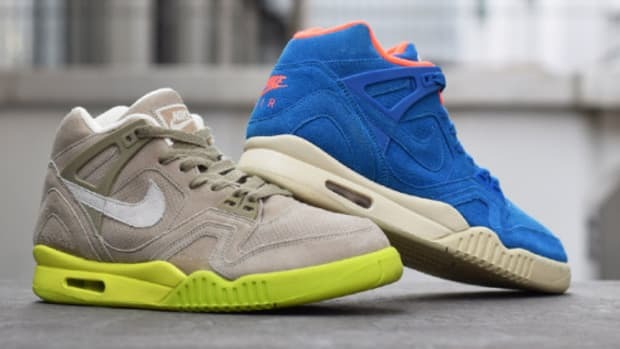 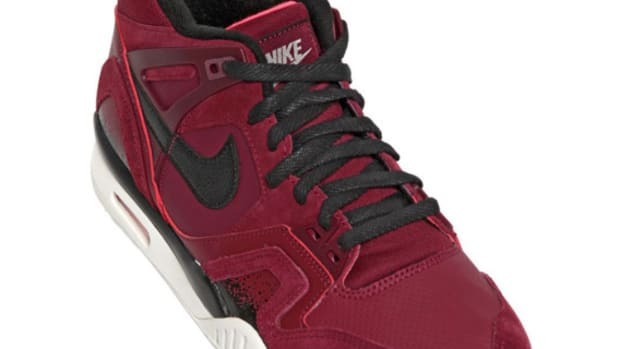 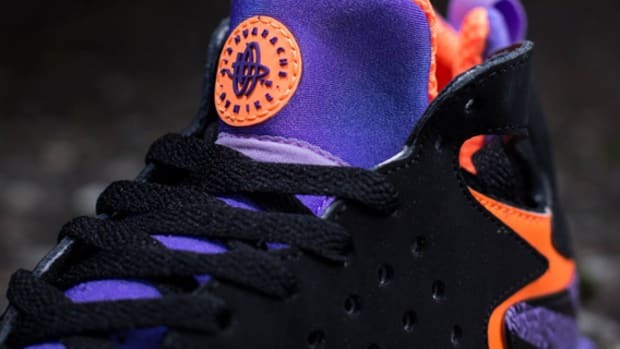 Retro enthusiasts who&apos;ve been clamoring for the return of Andre Agassi&apos;s signature Nike Air Tech Challenge Huarache are about to have their prayers answered. 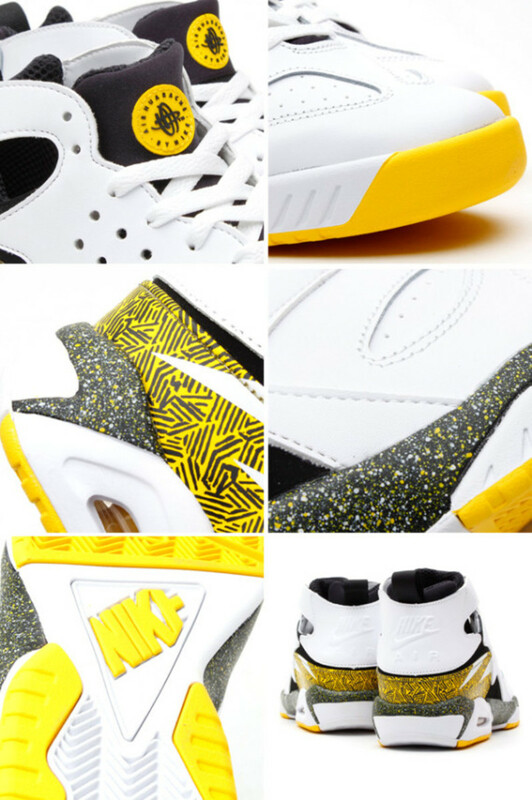 Not only is Nike bringing back the shoe in a duo of fresh colorways revealed earlier this month, but the Swoosh-less mid-top silhouette will also return in an OG White/Black-Tour Yellow edition that pays suitable tribute to the tennis great. 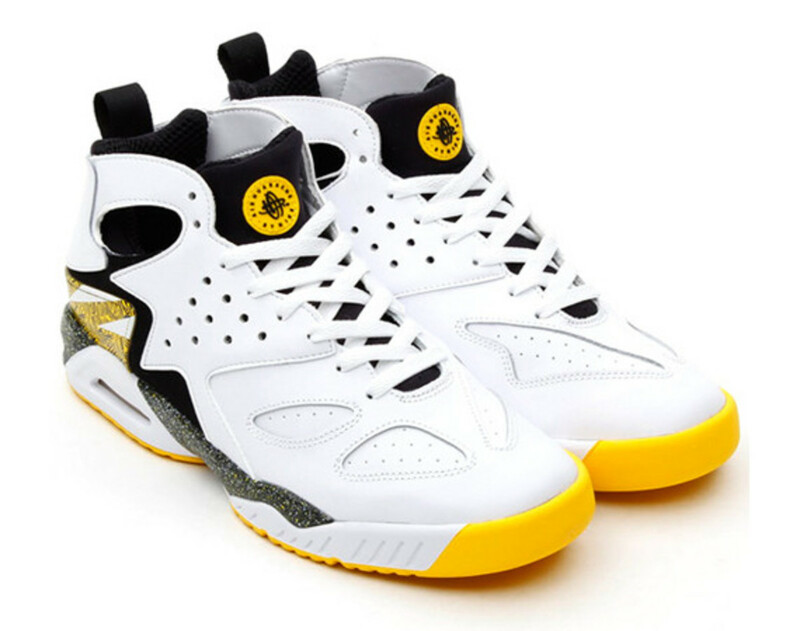 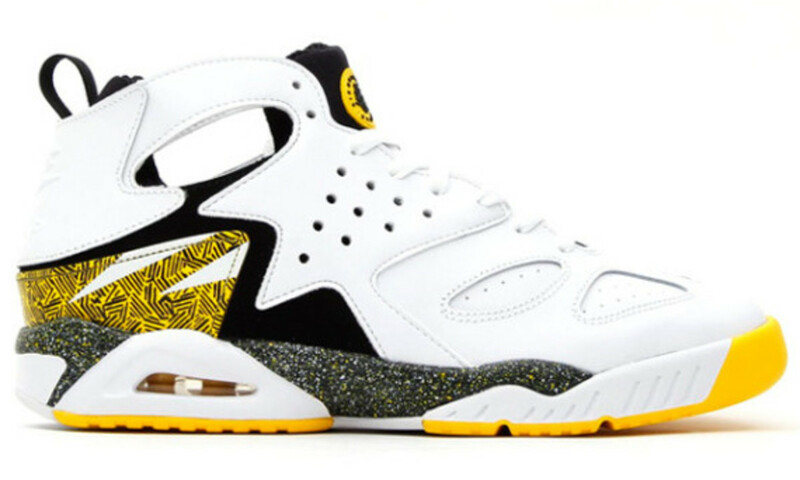 Complementing a clean white leather base, the build features the Huarache&apos;s signature neoprene interior sleeve, while the eye-catching design showcases zig-zagging abstract lines at the heel and a densely speckled midsole. 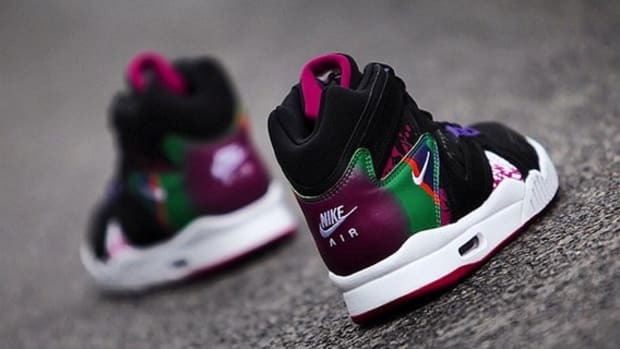 Continue reading for detailed looks, and expect the kicks to hit Nike Sportswear retailers like atmos on December 21st.